FirstWorks Soccer develops youth leaders in under-served, Metro Atlanta communities. Give today and help students become leaders and achieve success through employment, exposure, and character while teaching the beautiful game of soccer. FirstWorks Soccer creates dreams and facilitates change. 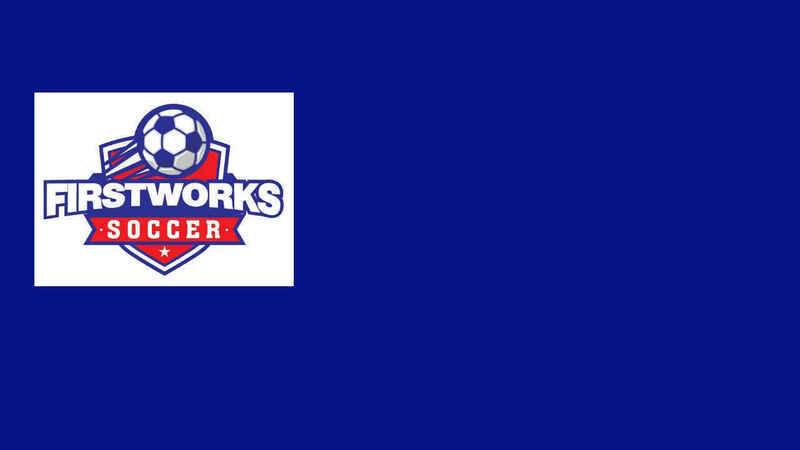 FirstWorks Soccer uses employment, exposure, and character to attain 100% High School graduation, 100% youth employment as soccer referees, and to be the best soccer program for under-served youth in the United States. Soccer - We promote healthy living through teaching the fundamentals of the game. Exposure - We provide youth employment around Metro Atlanta, college field trips, professional soccer games, etc. Character - We model Love, Patience, Kindness, Service, Dependability, Humility, Self-control. We make soccer "second nature" and affordable in under-served communities. We increase self-esteem of through participation in an organized and supportive program of team activities. We build positive social and life skills. We create a fun environment for each player to enjoy. We develop players who could play at the college level. We create employment opportunities for all our youth.